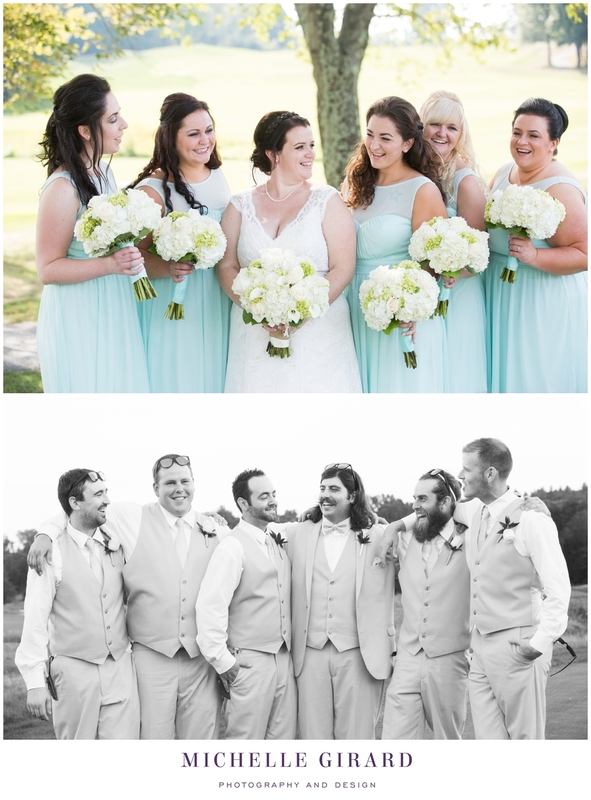 Everything about Martha and Josh's wedding day still has me smiling! 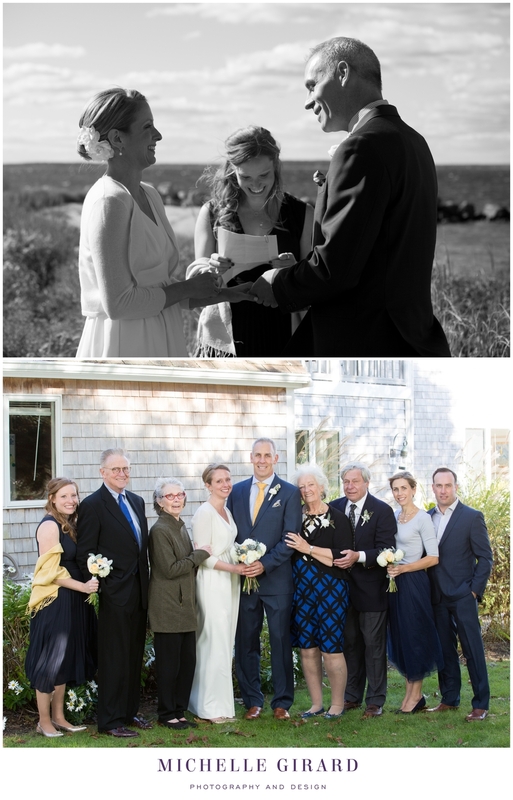 These two celebrated with an intimate group at a private residence on the Cape in Pocasset, Mass. Their wedding ceremony was officiated by Fiona, the bride's sister, right by the water with a whole lot of sunshine and an ocean breeze adding a bit of a chill. After they said 'I do' they walked and golf carted back with their family and friends for a low key evening, including a delicious clambake and some apple and pumpkin pies. 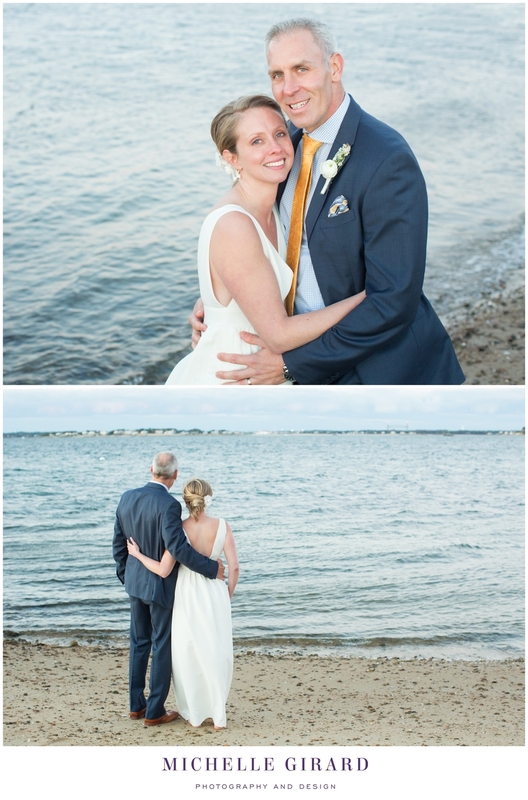 And to make this wedding even more of a photography dream, Martha and Josh headed back to the beach with me just before sunset to create some photos. It could not have been a more beautiful, romantic setting! 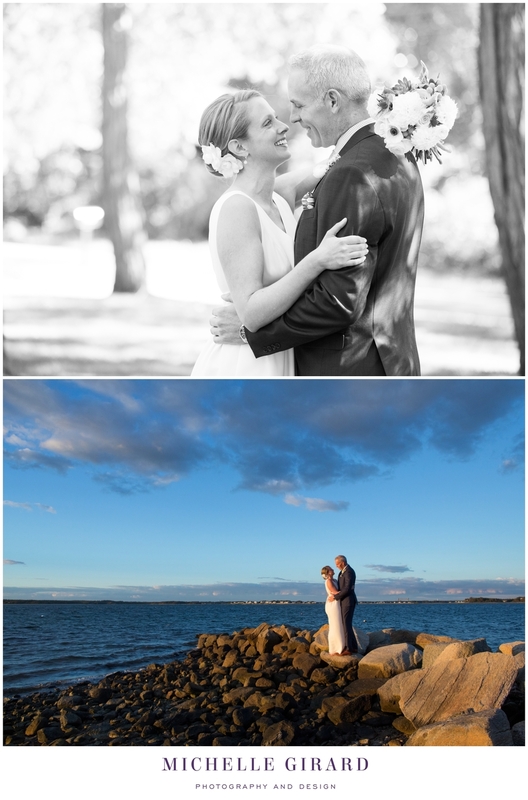 And choosing just a few photos for this sneak peek was not easy! 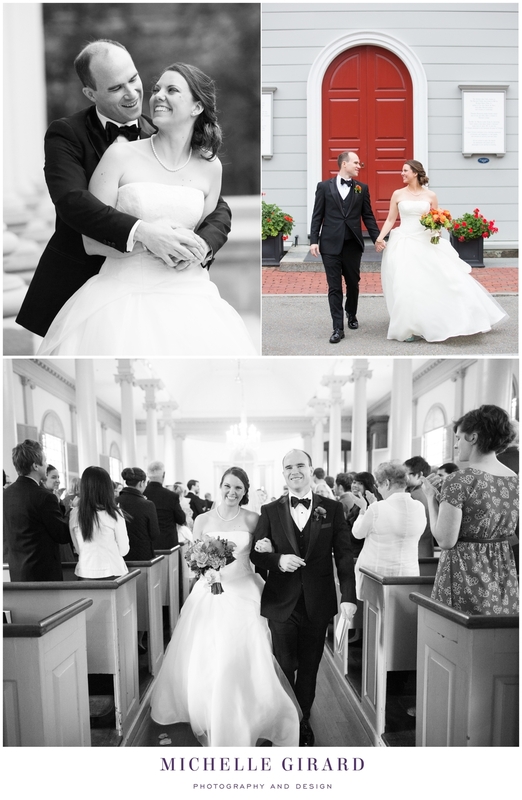 Caitlin and Charles were married at Eolia Mansion, a gorgeous estate, in Harkness Park. It's a very classic location, with architecture that feels like it has a story to tell and grounds and gardens that people want to visit year round. It was an incredible setting for their wedding. And all the more so because these two were not afraid to get a little playful with the space, making it about who they are. They had table settings marked using Game of Thrones references and beautifully handmade paper flowers at each table. There ceremony was set in the gardens and filled with big laughs, happy tears when the bride came down the aisle, some impromptu jokes, a moment to stop and smell the roses, a unique tradition with an oathing stone, and so much love. There was a solid mix of formal and fun throughout the day. And that to me seemed absolutely perfect for these two! When you are describing one of your friends to a stranger there are certain details that come to mind that you might tell them, to give them a sense of who that person is. Sitting down to write this post, I'm flooded with seemingly random details about Kasey and Alex that, for me, really speak to who they are in the coolest ways. And I want to share some of that, little glimpses into these two and their beautiful wedding day, with you here.. When the bells started ringing at their church, just for them after their ceremony, Alex immediately ran off to grab Kasey.. knowing how excited she was to hear those chimes and take in that moment with him! 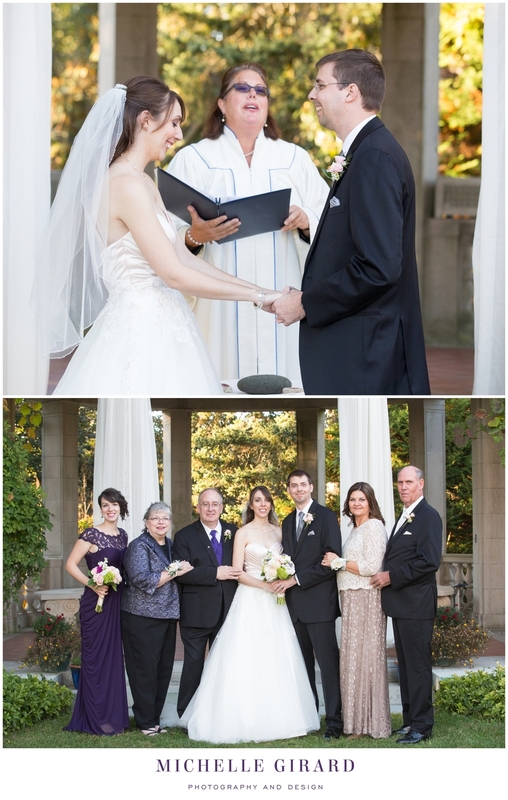 Throughout their wedding, from their ceremony to their toasts to guests just chatting, people spoke about community. The community that Kasey and Alex have brought together around them by being warm, thoughtful people. You could feel that at their reception. You could see how happy everyone was for these two. Kasey's engagement ring could not be more custom and absolutely one of a kind. Kasey actually made the gem in her ring and then they had a custom setting made, which they even had a hand in perfecting! Alex has a love for form and architecture, which is perfect when you're photographing in Harvard Yard. The structure and history in Boston is one of a kind. Do you know what was included at their engagement session and at their sweetheart table at their wedding reception? Their bride and groom Minnie and Mickey hats! These two have fun. They embrace things that they love, including Disney, unapologetically and it just makes me smile! They really work together. And work well together. 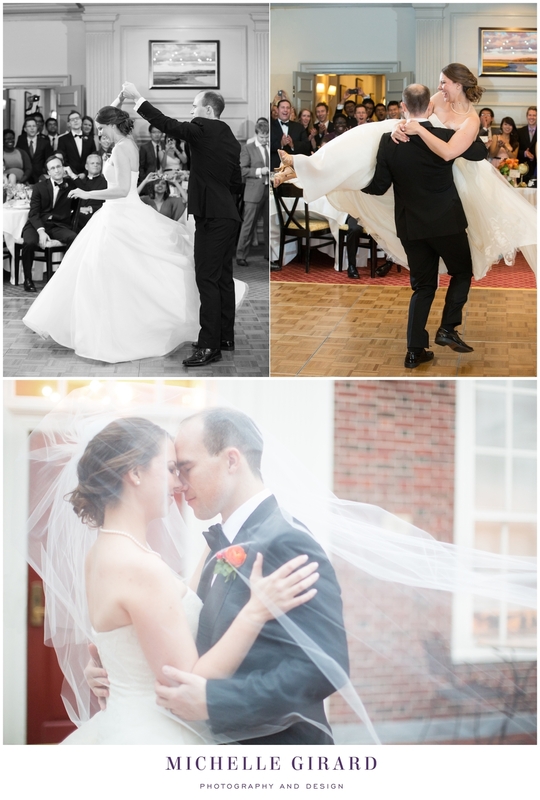 After taking lessons, their first dance was choreographed with twirls and lifts that had everyone excited and clapping! And if there was a misstep as they went through it, you wouldn't know it by looking at their faces. They were enjoying it all and they know how to keep moving forward forward together. So with all of that in mind, I can't help but smile as I go through their photos.. remembering all of the love between and surrounding these two. Congratulations again and again Kasey and Alex! There's a camp in Russell, close to Westfield, that I had no idea existed. After some winding roads and driving upward for a bit you get there. It's actually a facility for the Boy Scouts. When I met with Lizz and Robert, they told me about this place, where their wedding ceremony would be. Not only is it gorgeous there, but it's a place that has meant a lot to Robert and his family for multiple generations. It was easy to feel their excitement.. describing the place where they would get to say 'I do' that holds so much meaning to them already. And it really was an incredible setting and a beautiful ceremony.. down a winding path, in front of a giant wooden structure, overlooking a lake just a bit before sunset. It was incredible. 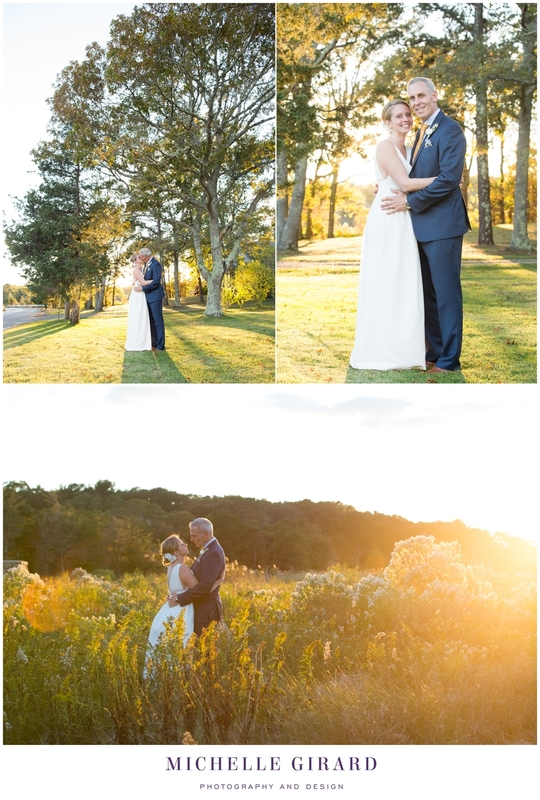 They followed up the natural beauty of the camp with their wedding reception at The Ranch in Southwick, Ma where there are rolling fields and yellow barns; perfect for a rustic Fall celebration. There were lots of hugs, laughs, some dance moves you just won't (or can't!) forget, and a whole lot of people so happy for these two and excited for their future! Congratulations Lizz and Rob! I can't wait to show you more photos soon!